The reasons why people move to Cedar City are as diverse as people who live here. Some come for the University learning environment. Others to work with one of the areas growing number of corporations. Some come to move their existing business to new soil. Many just want to experience the tranquil atmosphere, regardless of their way of life. 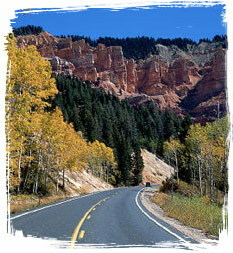 If you're moving to Cedar City or thinking about it, we want it to be as convenient and enjoyable as possible. For that purpose, we have prepared a collection of useful resources specifically for those bound for Cedar City on a more permanent basis.